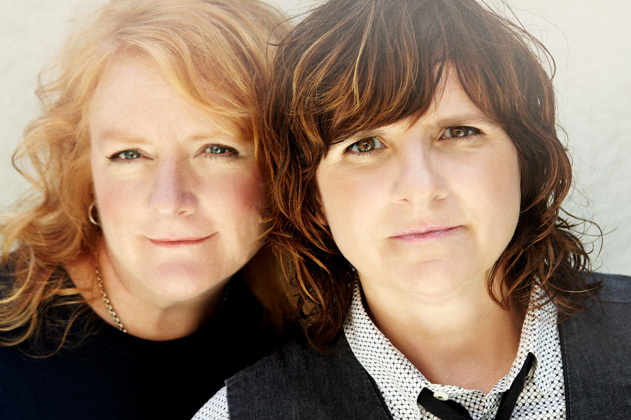 March 24, 2015 – – It has been four years since the Indigo Girls released a new studio album. On June 2nd, their much-anticipated release ONE LOST DAY, will be available on IG Recordings/Vanguard Records. With the help of visionary new producer Jordan Brooke Hamlin (Lucy Wainwright Roche) and mixer Brian Joseph (Bon Iver, PHOX, Kathleen Edwards), Amy Ray and Emily Sailers have created a landscape of truly original sounds and stories ranging from stark intimacy to bombastic pop and grind. ONE LOST DAY was recorded in studios in Nashville, TN and mixed at Justin Vernon’s April Base Studios in Fall Creek, WI and at the Parhelion Recording Studios in Atlanta, GA. Musicians Brady Blade and Carol Isaacs from the Indigo Girls’ Beauty Queen Sister returned, along with the Indigo Girls’ touring band. Additionally, Amy and Emily brought in Lex Price (k.d. lang, Mindy Smith), Butterfly Boucher (Ingrid Michaelson, Katie Herzig, Mat Kearney), Fred Eltringham (Sheryl Crow, The Wallflowers, Gigolo Aunts) and Chris Donohue (Dave Matthews, Patty Griffin, Lucinda Williams, Robert Plant) to bring a good dose of infectious energy and creativity to the scene. The Indigo Girls will be hitting the road this summer following the release of ONE LOST DAY. Initial dates are listed below with more dates to be announced soon. 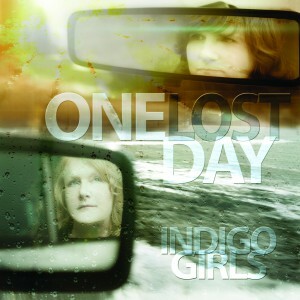 Visit www.indigogirls.com for updates.